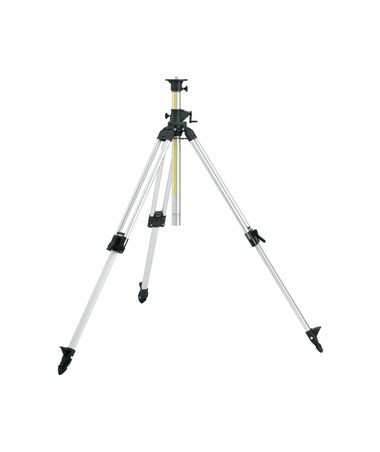 The Leica CET103 Elevating Aluminum Tripod with Hand Crank offers adjustable height ranging from 2.75 feet (84 centimeters) up to eight feet (246 centimeters). Featuring an elevating center column with 12-inch crank, it provides additional 26 inches of elevation. It comes with a hand crank and a millimeter scale for easy and precise, fine height adjustment. This aluminum tripod by Leica is a multi-functional mounting tool with standard 5/8-11 threading making it ideal for most laser levels including Leica Roteo Series lasers. 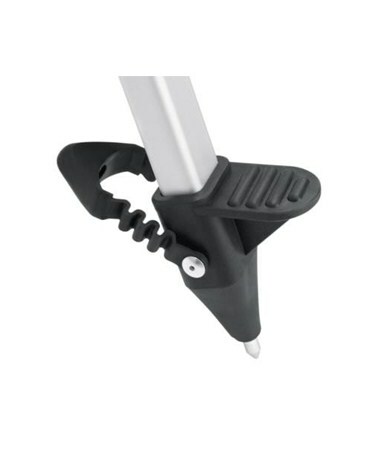 Designed for both indoor and outdoor applications, it has pointed feet and includes removable rubber feet. It is equipped with quick-release clamp locking system to ensure stability at all times and prevent accidental collapse. 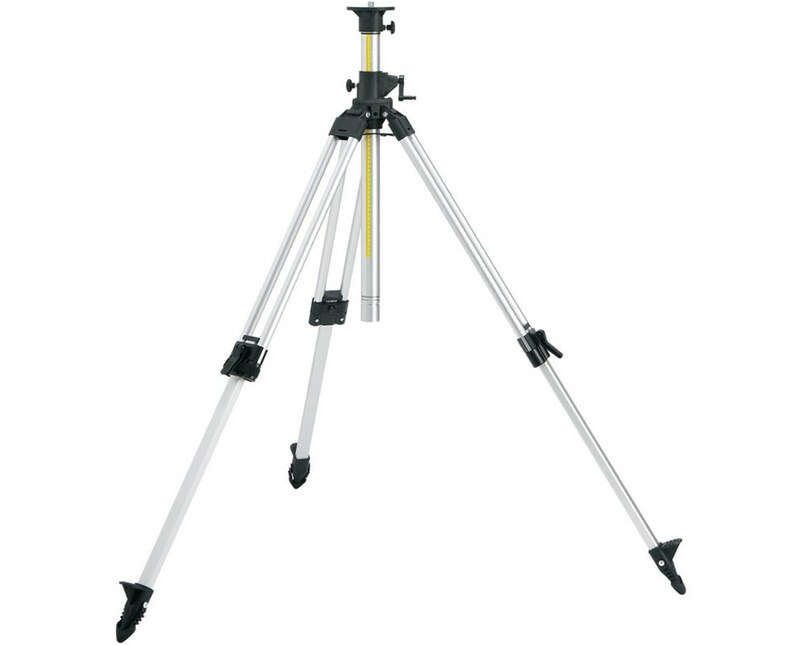 The Leica CET103 Elevating Aluminum Tripod with Hand Crank allows accurate aligning and positioning with its built-in bubble level. It is also supplied with a convenient shoulder strap to enable hassle-free transport. For long-lasting durability and excellent performance, it is made of medium-duty aluminum material and is supported by a one-year manufacturer’s warranty.